...what was I saying again? : Revolutionary. Dip? 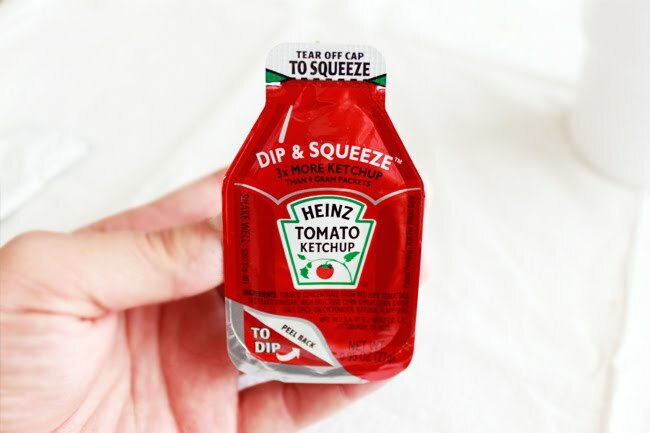 Squeeze? 3x more ketchup? Yeah this never happened to me.